Antilles School’s community service program provides students with many options for empathetic understanding and active volunteering through meaningful service in their own Antilles community, the island community, as well as the world community. Students are encouraged to appreciate that community service affects not only the person or community they set out to assist, but also influences their own social consciousness and personal confidence. A minimum of 100 hours of community service from 9th - 12th grade is required, though many students exceed this expectation. 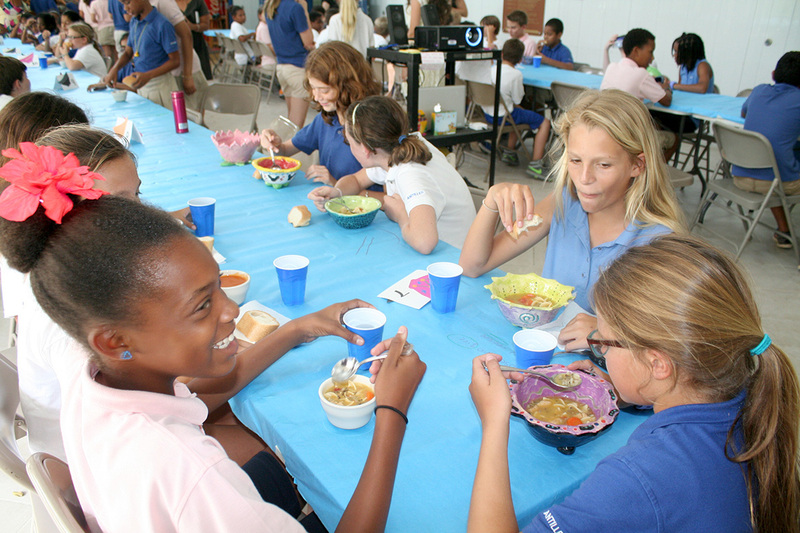 Service is an integral part of many student organizations - in particular, Interact, National Honor Society, and National Junior Honor Society. 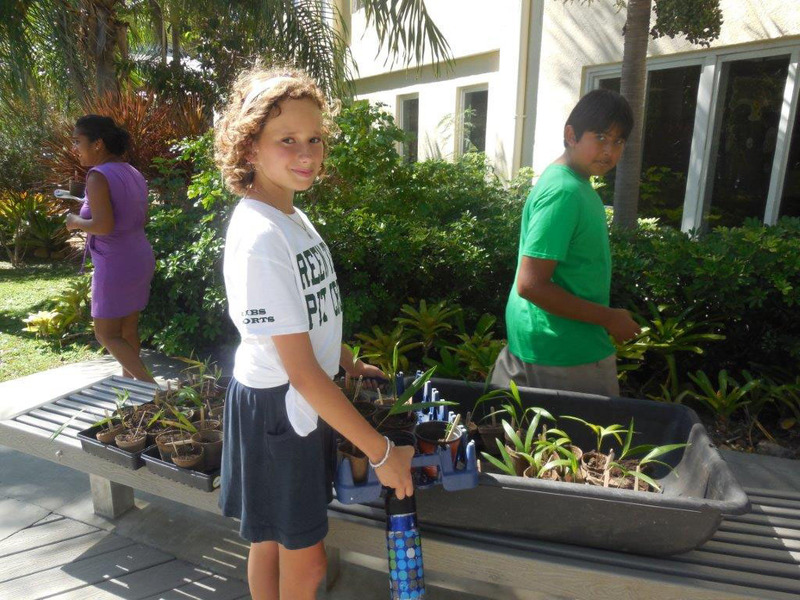 Middle and upper school students tutor, get involved in beach clean-ups, volunteer with community organizations here and abroad, and organize activities to provide items such as water, food, clothing, and school supplies. Through community service, students expand their problem-solving and critical thinking skills, identify career choices, work collaboratively as team members, acquire respect and empathy for others, gain personal confidence, and learn ways to make a difference in the many communities in which they live.